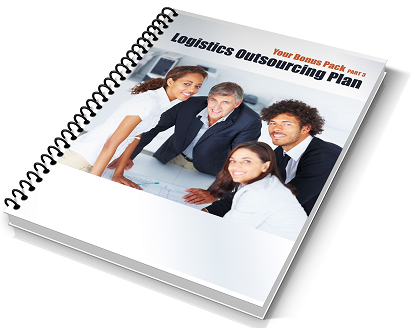 How to make Logistics Outsourcing painless and beneficial. 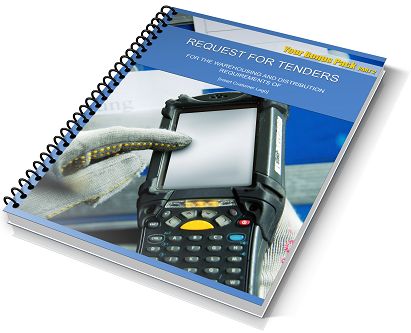 Traditional books on Logistics Outsourcing are not exactly a ‘relaxing read’ are they? 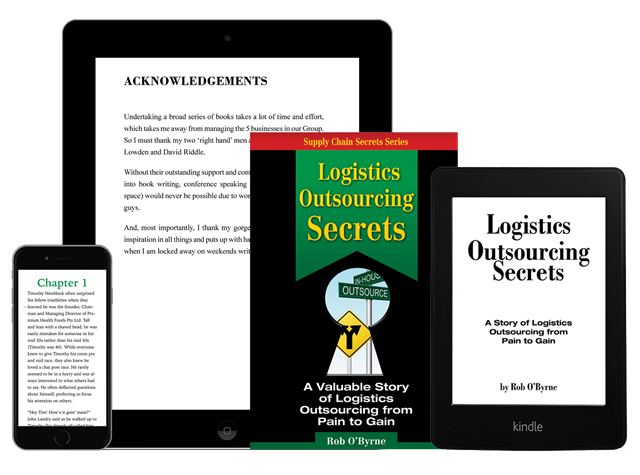 I wanted to create a book that would teach some valuable lessons about Logistics Outsourcing, based on the 100+ Outsourcing projects I’ve been involved in. But how to make it interesting to read? Well this book is a Novel! We follow the Outsourcing relationship of 4 businesses. Two of them find success and two find dismal failure. As with all our books, there are some great free downloads that go with the book to help with the topic. And a ‘never made public’ outline project plan for outsourcing Logistics. I should really sell this ‘Outsourcing Success Guide’ separately for $47 as there is a huge demand for this kind of information. 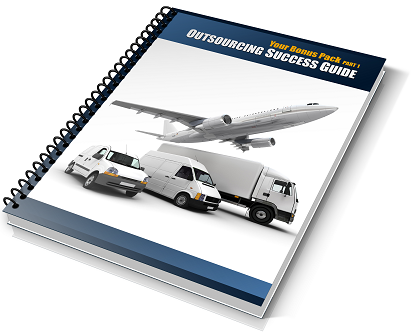 But for now at least, when you invest in “Logistics Outsourcing Secrets”, you get this one-of-a-kind guide FREE.